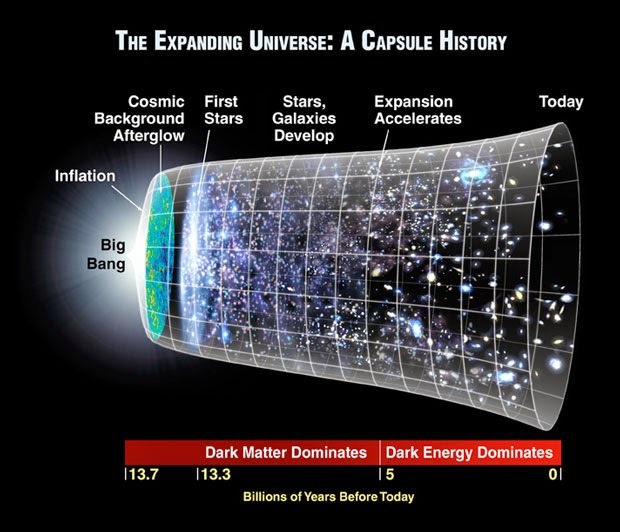 We've learned that the universe is expanding, in the last century. Dark energy, which covers about 70 percent of the stuff in the cosmos, is the mysterious occurrence accelerating this expansion. So what do we know about dark energy? Watch this brief history including Curator Mordecai-Mark Mac Low.